The second step in our radical lifestyle redesign process is something we call “revisioning”. This is where we allow the flourishing energy of our “calling” to emerge and paint a new and exciting vision for what our lives could truly be. It is the ultimate adventure, specifically designed for us. This inevitably leads to an increase in our excitement and, quite possibly, a corresponding uptick in our own resistance or fear. This points to a simple albeit challenging process of both ramping up our excitement and mitigating seeming risk, which we explore in this second article in our radical lifestyle redesign series. 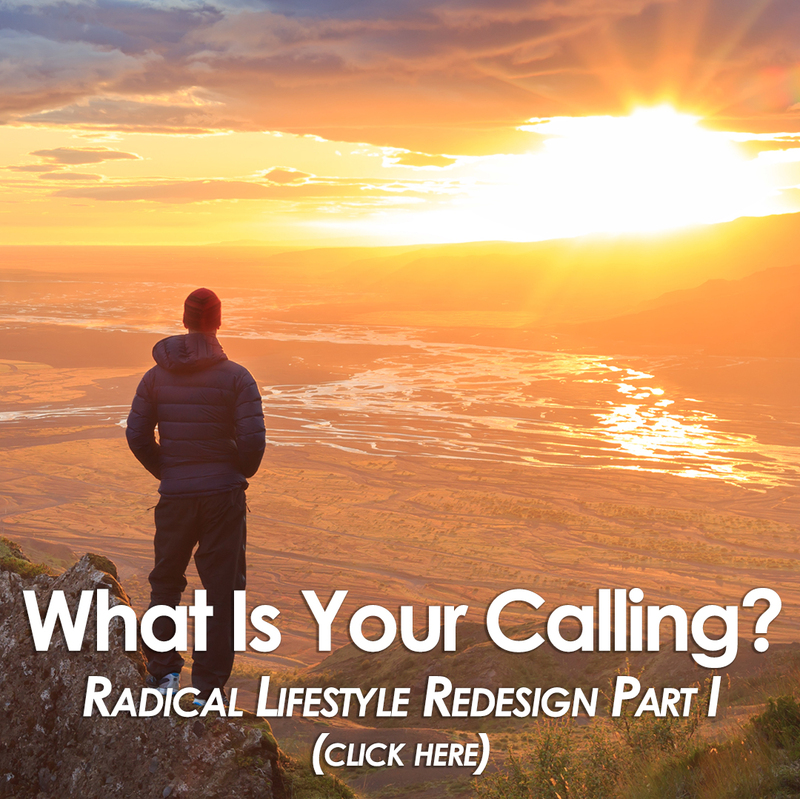 Radical Lifestyle Redesign 1: What Is Your Calling? What is your calling? What excites you, fills you with joy? These questions mark the beginning of a process we call radical lifestyle redesign. In order to ultimately create a more meaningful, joyful and vibrant reality for yourself it must start at the beginning – and that is, with discovering your true “calling”. From here, all sorts of radically fresh and unique patterns can emerge. Too often, people will reach a place of dissatisfaction and attempt to change an external aspect to their life (job, home, car…) which are ultimately destined to return them to this same, familiar place. Only by returning to your ultimate home, or calling, will anything new and truly exciting emerge. And, as we will show, this path is marked with magic and synchronicity, eager for your success.